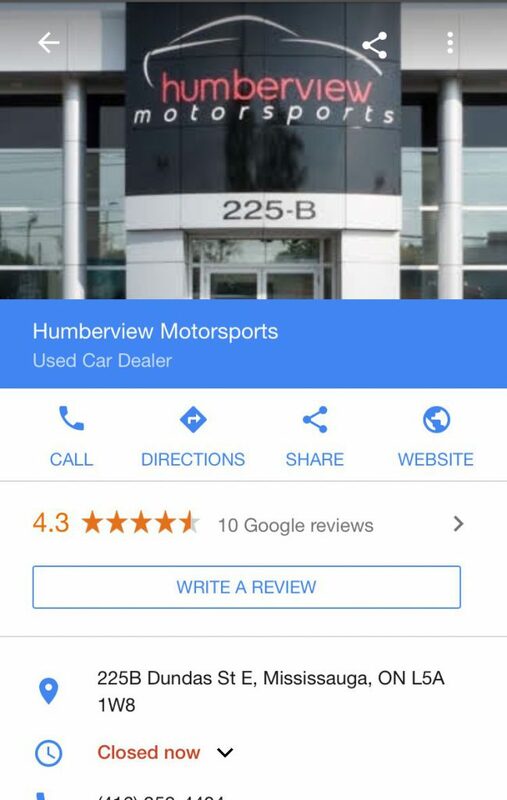 Google is hoping searchers add local reviews to businesses with a new “Write a Review” test in the search results within the local knowledge panel. 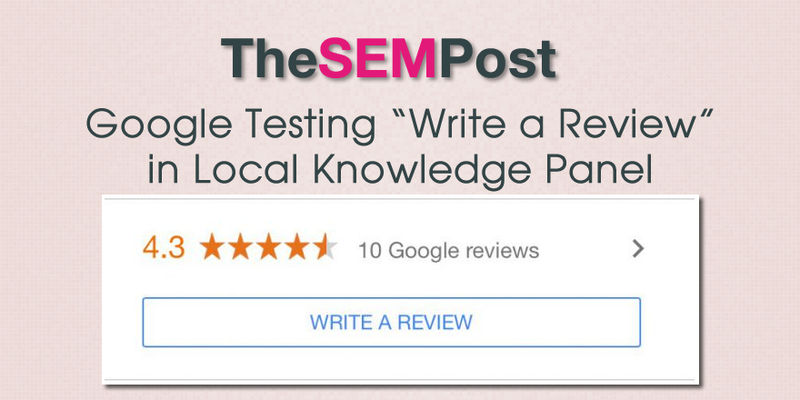 It is a call to action style box within the local knowledge panel with “Write a review” showing underneath the section on ratings and reviews. According to Sergey Alakov, these reviews only show up when clicking through from a local 3-pack, so they don’t show up when you do a search that triggers the local panel instead of the 3-pack. This version only seems to be showing in the mobile search results not desktop. Google has been doing many local tests in the search results on both mobile and desktop in recent months. Whether this one sticks around or not will likely depend on how many people actually use the call to action box to actually leave a review.